UTV Media, the owner of TalkSport and the channel three licence in Northern Ireland, has reported pre-tax profits of £6.05 million in the first half of 2013, down 43.4 per cent year on year as the national radio ad market fell 9 per cent. Group revenue was £55.18 million between 1 January and 30 June, down 10.4 per cent year on year. Operating profit before tax and finance costs was £7.78 million, down 36.9 per cent year on year. 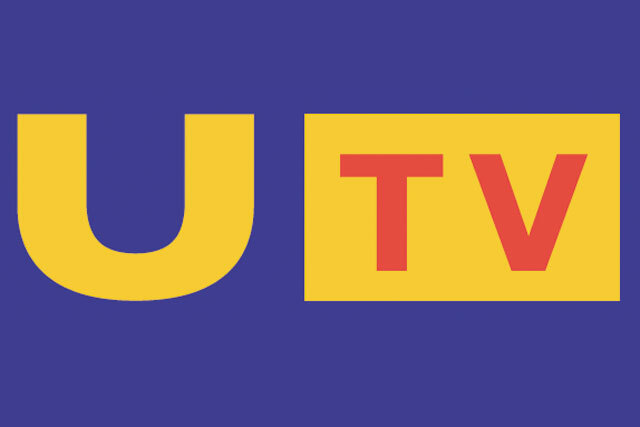 UTV Media's GB Radio division, which also includes 14 local stations, reported revenue of £24.1 million, down 14 per cent due to tough comparatives, a 9 per cent fall in the national airtime market and a 3.7 per cent decline in local revenues. Richard Huntingford, the chairman of UTV Media, said the positive impact of Euro 2012 in the first half 2012 was "always going to present a tough comparator" for TalkSport in the first six months of 2013. TalkSport is currently building an international business on the back of audio commentary rights to the Barclays Premier League. This investment contributed to £400,000 of higher costs in the first half of 2013. GB Radio's operating profit was £2.5 million in the six months to 30 June 2013, down 62.7 per cent year on year. UTV Media's TV ad revenue was £15.3 million in the six months to the end of June 2013, down 9.5 per cent year on year. TV operating profit was £3.3 million, down 2.1 per cent after operating costs were reduced by 6 per cent. In the first quarter, poor trading conditions in Ireland offset a good performance in revenue derived from London, while in the second quarter that position was reversed with a soft market in GB detracting from a stronger performance in Ireland. John McCann, the group chief executive, UTV Media, said: "As expected the first half of the year has been challenging for the group. However, we remain confident about the prospects for growth in the second half and as we move into the 2014 World Cup year."